Looking for an Associate Member by State ? Looking for an Associate Member ? The current climate in Kentucky with regards to the sales of alcoholic beverages can only described as trending business-friendly. For example, the recent adoption of a “master license” file to consolidate renewals and ownership data is proof of a growing understanding that removing regulatory hurdles for alcohol sales businesses fosters growth. As more and more counties turn from dry to moist to wet, and more regulatory problems evolve, the legislature would appear to be ready to clear away more of the debris built up over the years in Kentucky’s antiquated patchwork of statutes and regulations. One area that has been the subject of much discussion concerns the training of servers and clerks in alcoholic beverage policy, and it’s an issue that is about to bubble to the surface. Server and clerk training in alcoholic beverage policies is a strange beast. Many states without a mandatory training regime have in its stead a patchwork of local regulations and policies, enforced in a piecemeal fashion. Larger retailers and restaurant chains expanding in new territory often face a myriad of challenges in determining the size and scope of compliance. Where states do create training schemes, they have, by and large, taken a one-size-fits-all approach to alcoholic beverage training. The seams are beginning to show. This generic tact of these state-sponsored trainings more often than not focuses on on-premises sales to the exclusion of package retailers. The latter group, however, is an ever-expanding branch that falls further and further from such a broadly-tailored approach. In addition, state trainings in voluntary training states have, more often than not, been used as a remedial measure – a punishment by an employer for failures in compliance, rather than an educational measure designed to teach proper policy in the sales of alcoholic beverages. While state trainings aspire to be the equivalent of a driver’s education course, they are used more often like traffic school. The committee believes its public safety goals would be enhanced by the educational training of as many retail employees as possible. The licensure of servers and clerks would encourage compliance with alcoholic beverage laws and equip the department with a deterrent short of criminal charges. Given the time deadlines of the task force and scope of the proposal, the committee cannot properly research the issue and make a recommendation in this matter. The department and various industry groups have expressed a desire to continue dialogue on the establishment of a statewide employee licensure/permit system which would be coupled with a uniform training requirement. The department’s education branch is prepared to begin a strategic plan outlining the needs of the branch where statewide mandatory training would occur. Any system would need to include a preparatory grace period for licensees and to allow the education branch to hire a manager, train needed employees, create class schedules, and to obtain additional space and materials. The system would need to track violations by retail employees and make information readily available to prospective retail employers. A proposal must address how funding will be provided and who should administer the program. The committee encourages the department, the Legislative Research Commission and alcohol industry groups to continue developing a proposal on this issue. This is an important issue and the stakeholders participating in these discussions share common goals. Though no statutory changes were made in the wake of this Report, server training remains a high priority for the Kentucky ABC. The signs are evident - mandatory training is coming, and businesses should prepare for the process. Kentucky’s Department of Alcoholic Beverage Control has recently examined proposals for legislation for state-mandated ABC training schemas. Potential statutory changes include provisions for a statewide server certification/permit program that would certify in-house programs from national retailers. Such a new law would have the intended effect of pre-empting local ordinances that require varied mandatory trainings schemes which are difficult regulatory burdens for major retailers (and that are of potentially dubious legality), as well as creating an opt-out process for robust in-house training programs. The benefits of such a statute cannot be understated. Simply put, it is possible that this possible new direction in Kentucky ABC law will be a true relief to major retailers and restaurateurs. By allowing a certification process to accept in-house trainings from major retailers, the legislature will, in effect, be killing two birds with one stone. The mandatory statewide scheme will take excessive and myriad local regulations off the books and out of applicability, while the certification process of in-house training will provide companies with the means to create tailored, state-specific training sessions that reflect the type of trade they engage in. Training will be far better suited to how the individual employees will ultimately deal with the customer. This, in turn, should lead to greater efficacy in practice, which is a win for the state, the company and the consumer. Supporting a legislative change in Kentucky (or any state) is just the first step, however. Any server/clerk training programs will need to be certified under the proposed regulations. Those looking to capitalize on such a change should begin looking to create a robust training program on a national and regional level, striking a fair balance between state policy and company requirements of employees. Businesses should look to existing certifications processes in states where this has been done successfully, such as Tennessee, as models for how any new certification process should work. They should then strive to meet and exceed any existing certification standards in current practice to make any eventual certification an easy target. Businesses dealing with alcoholic beverages should take every opportunity to back mandatory training proposals as well as opt-out certifications, and they should also provide regulatory input to ABC offices whenever possible. Stephen G. Amato, Member of McBrayer, McGinnis, Leslie & Kirkland, PLLC, has practiced law throughout Kentucky since his graduation from the University of Kentucky College of Law in 1990. His practice is diverse, focusing on civil litigation and administrative law. 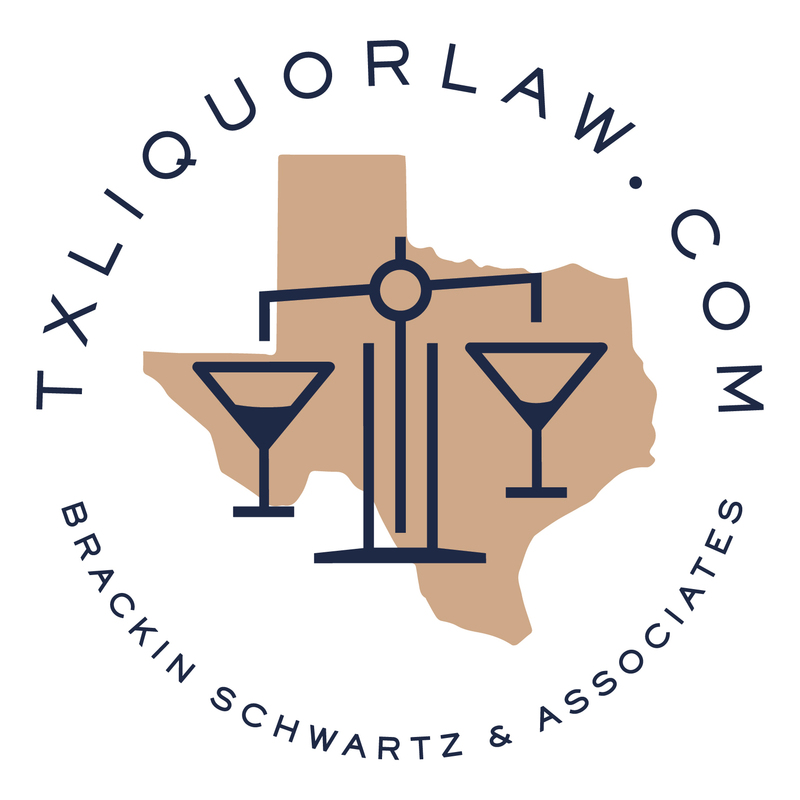 Mr. Amato's administrative practice focuses extensively in the area of alcoholic beverage regulation, primarily representing the interests of alcoholic beverage retailers and distributors in connection with licensing and enforcement issues at both the state and local levels. Mr. Amato can be reached at [email protected] or at (859) 231-8780, ext. 104. This article is intended as a summary of federal and state law and does not constitute legal advice. This is an advertisement. not deductible as charitable contributions.